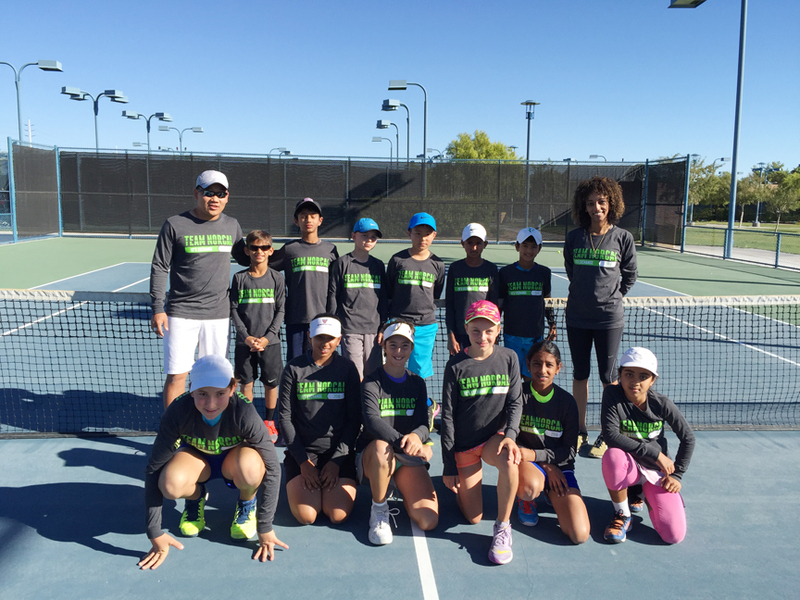 2017 Program of the Year. 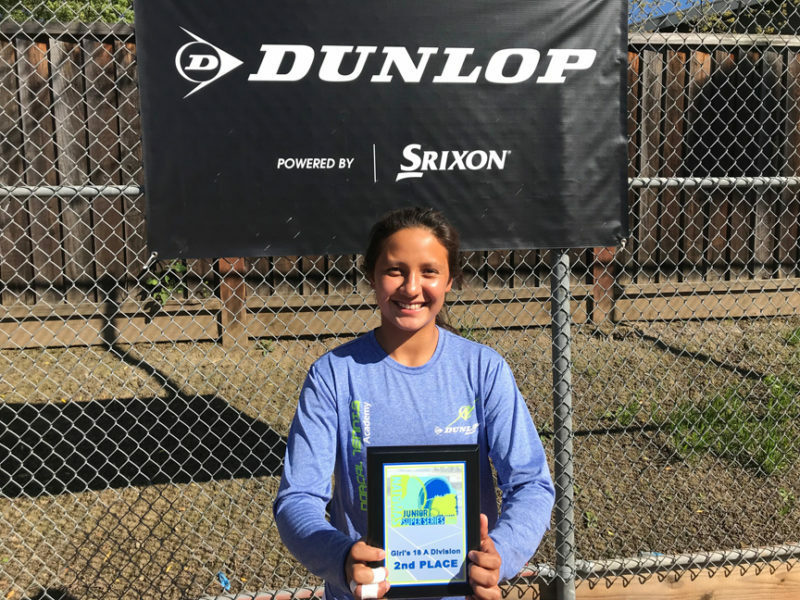 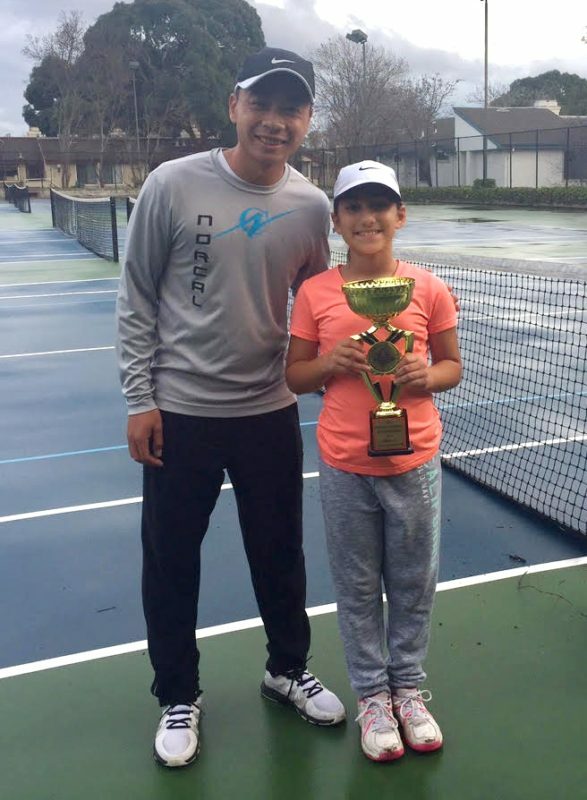 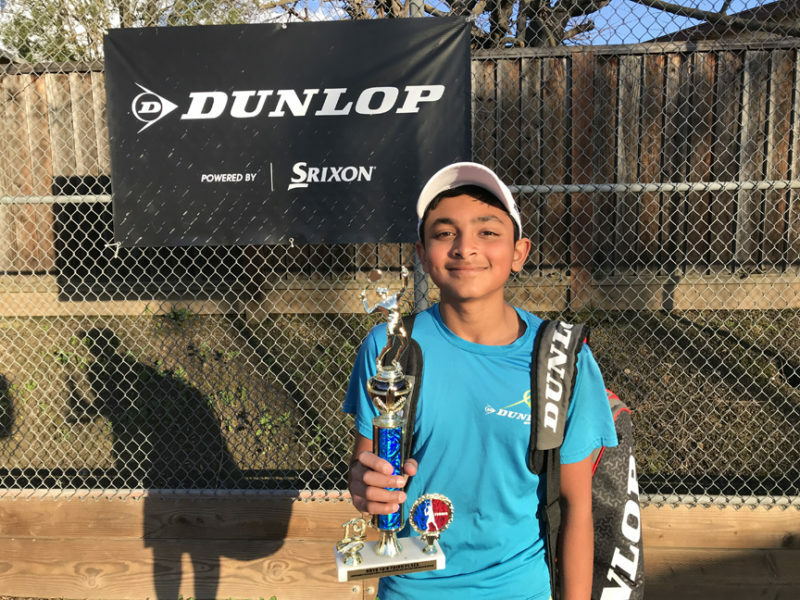 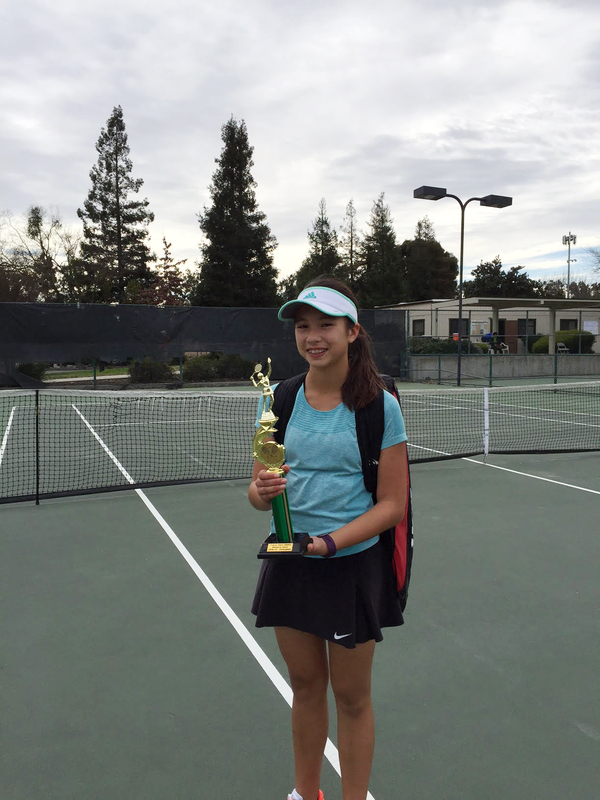 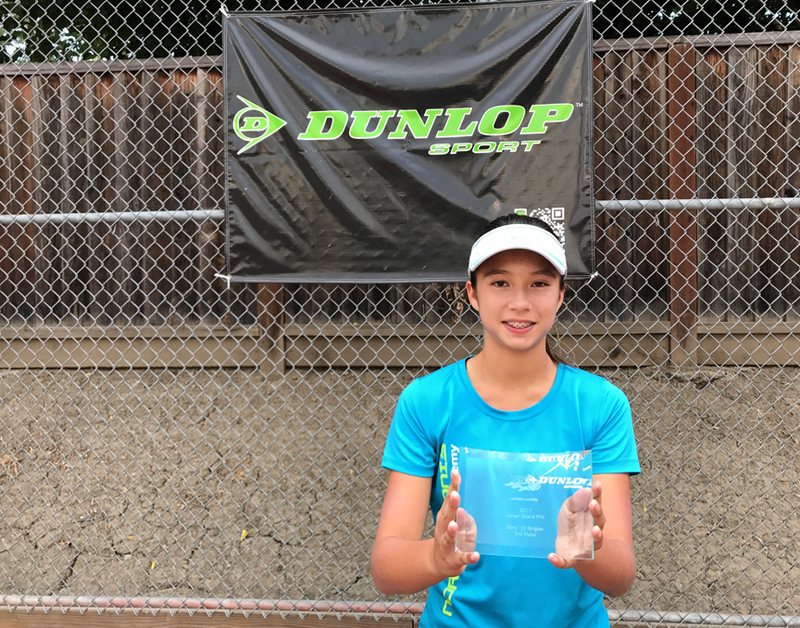 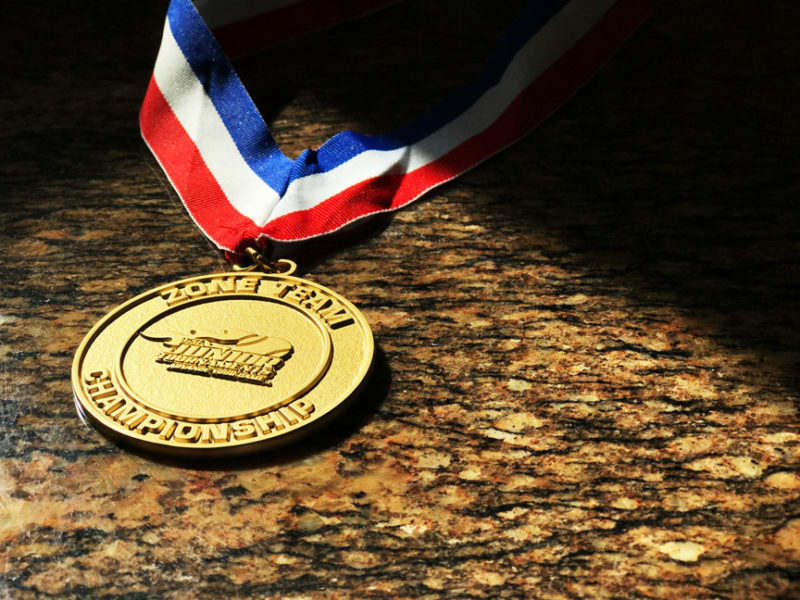 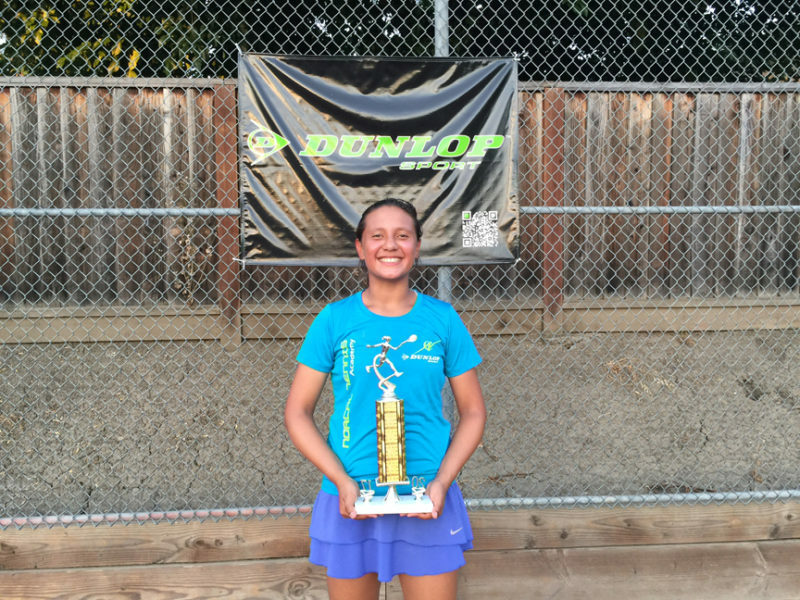 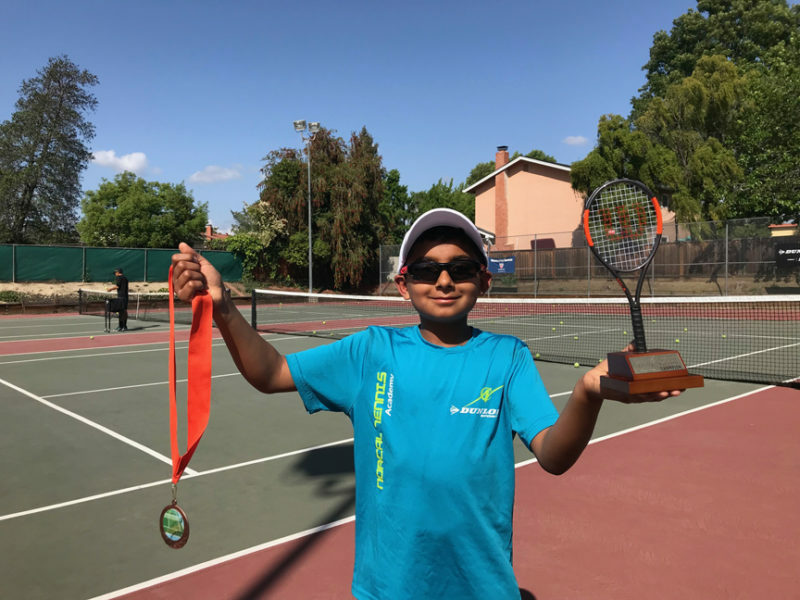 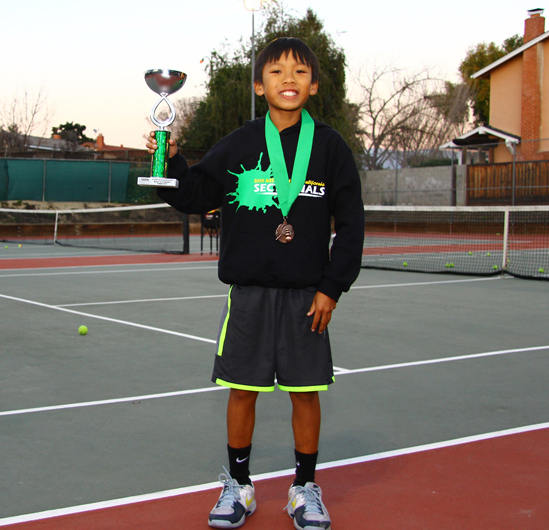 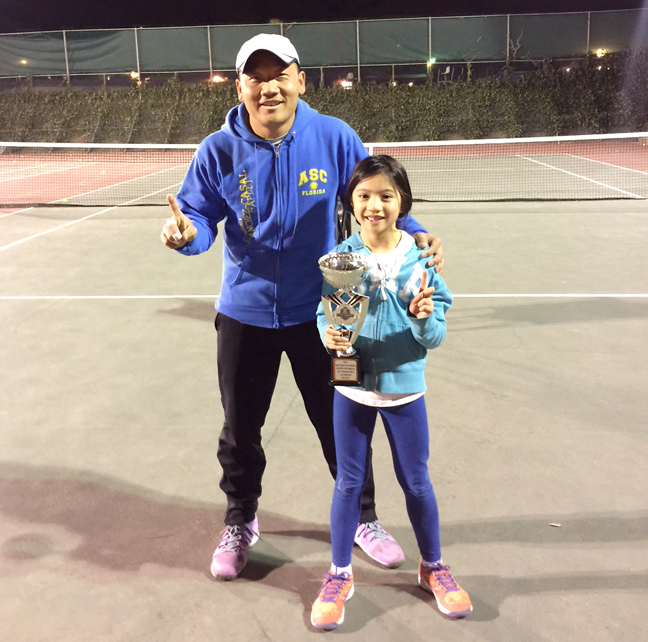 February 2019 Excellence Tournament USTA northern California, 3rd place. 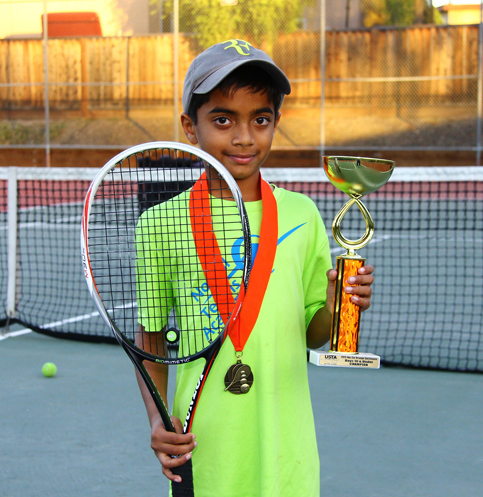 Earning Anish some national ranking points. 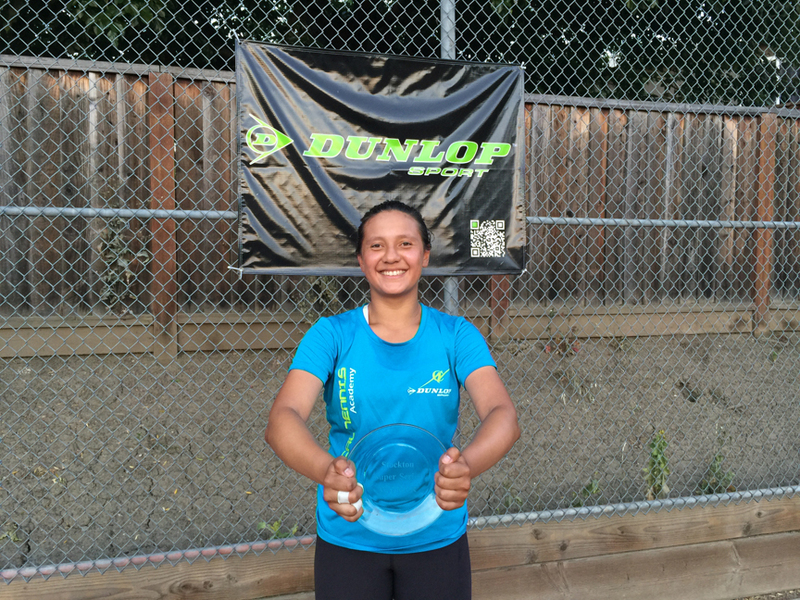 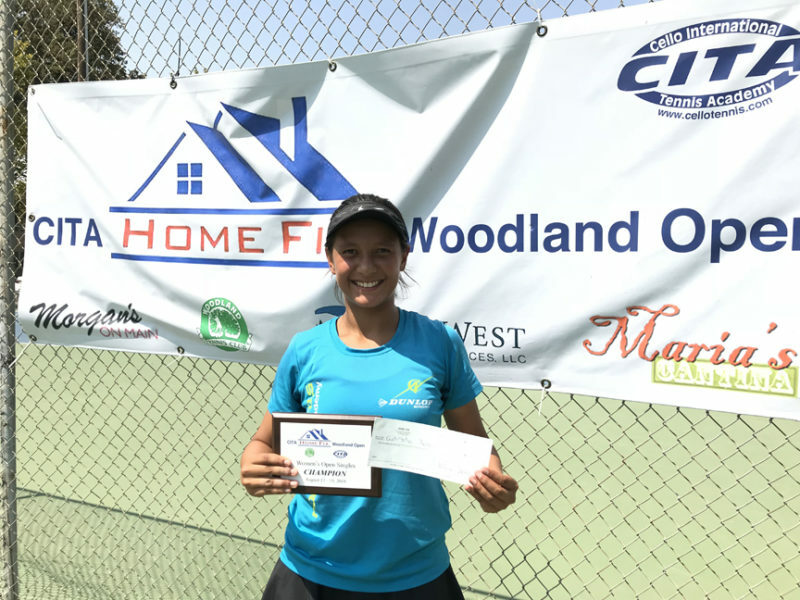 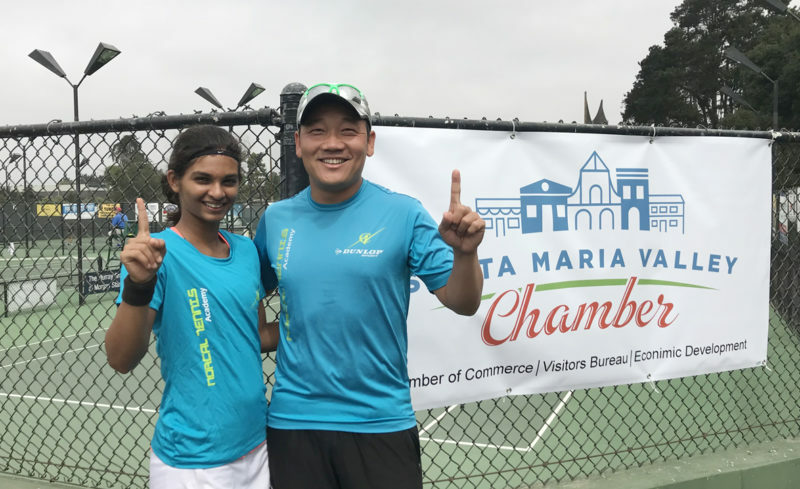 September 2018, Mahak -WTA player- winning the $25K Open tournament in Santa Maria, California. 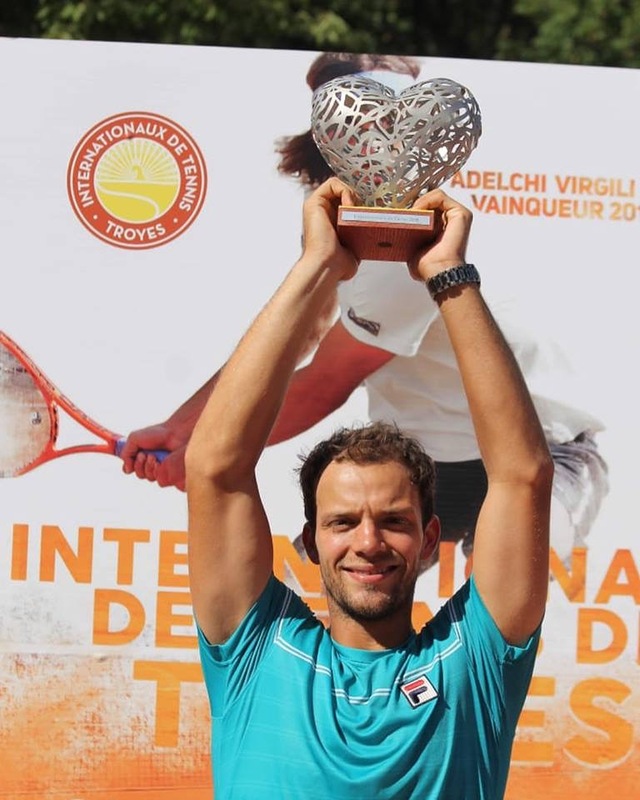 July 2018 -Bruno Santanna winning the $25K professional tournament in Troyes France. 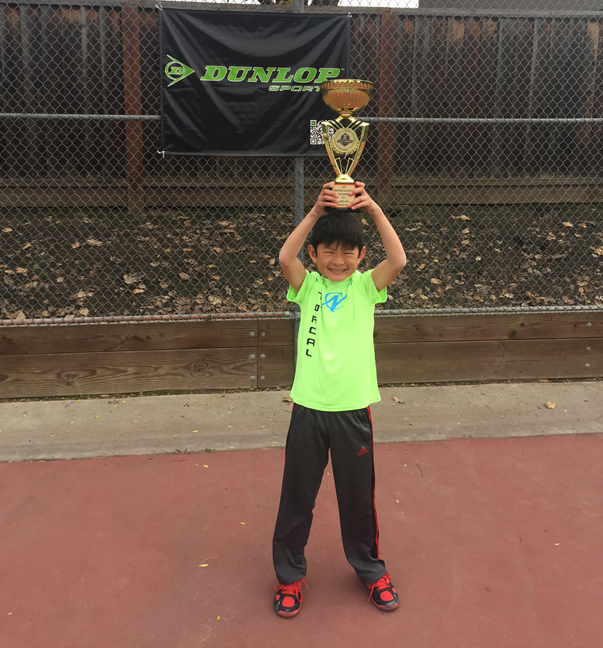 Fall 2017 12U Grand Prix Top 8 Championship -3rd place. 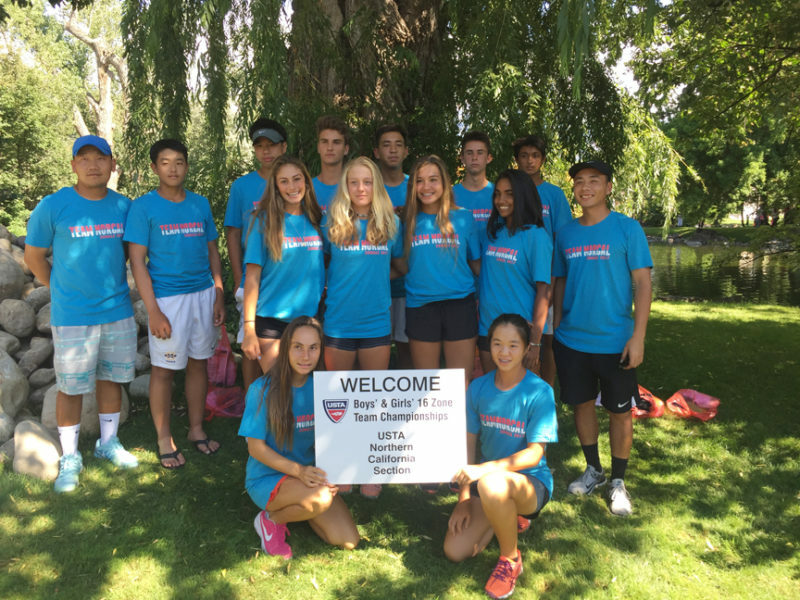 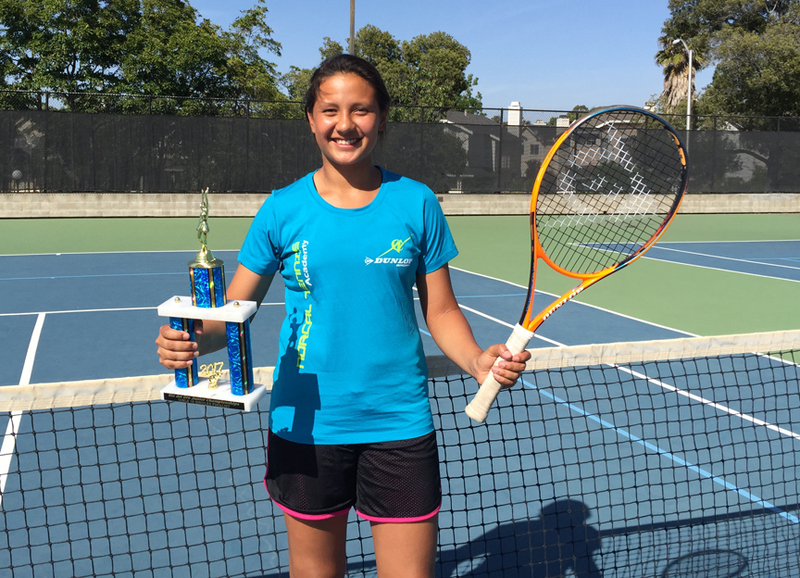 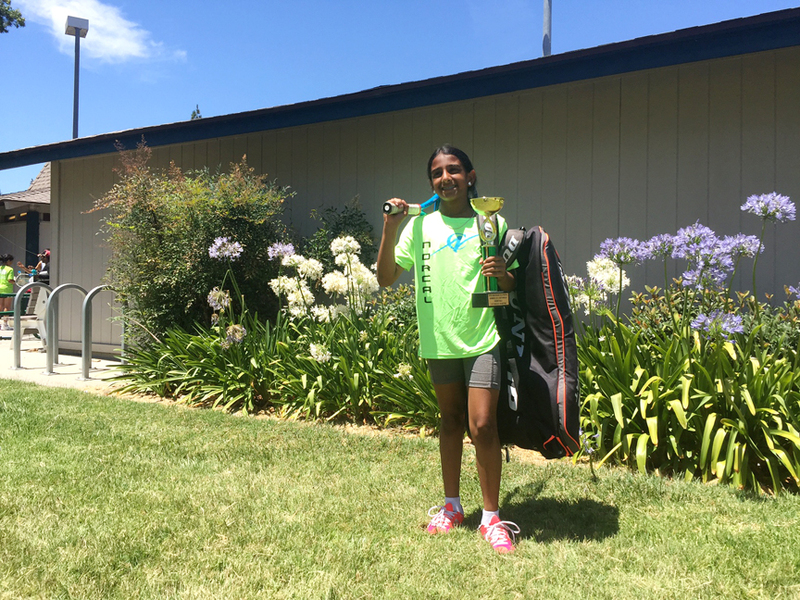 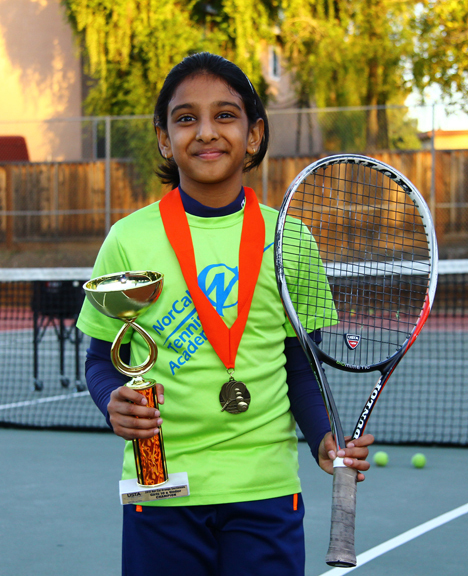 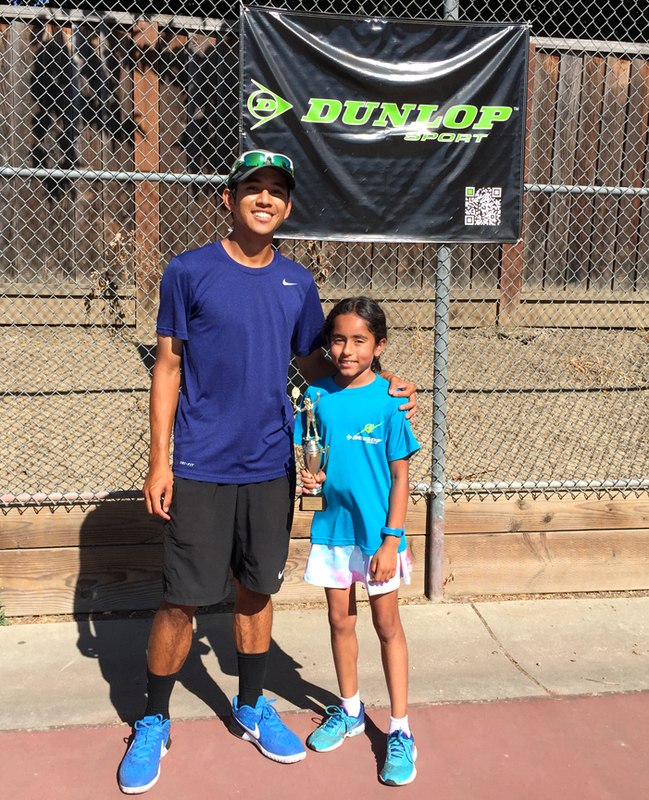 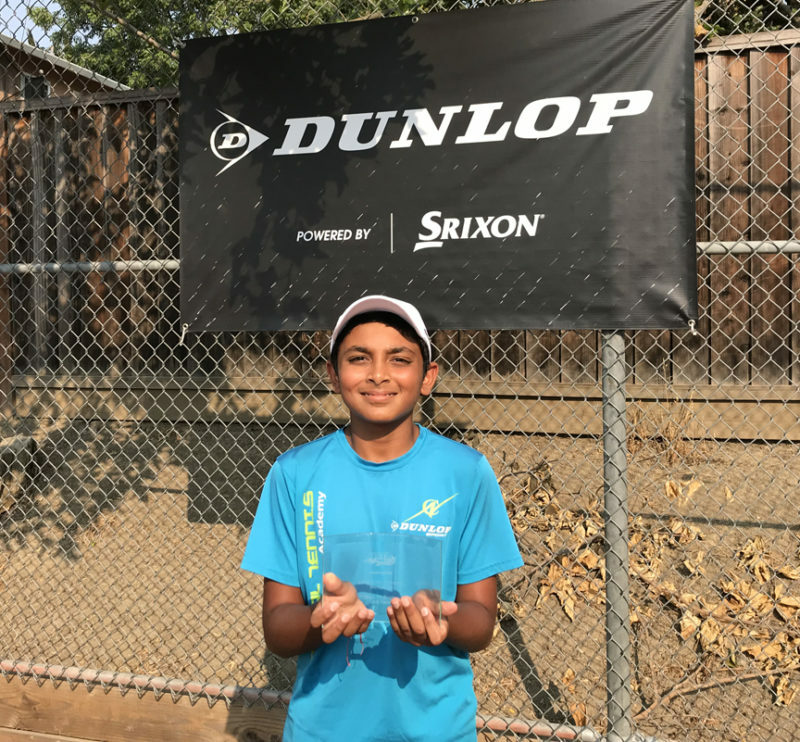 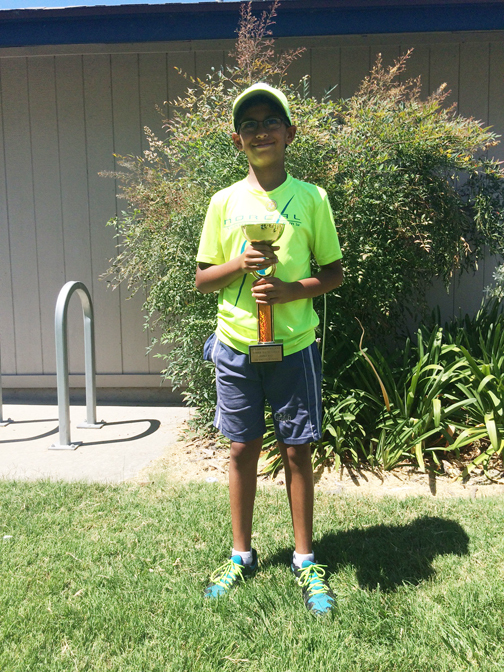 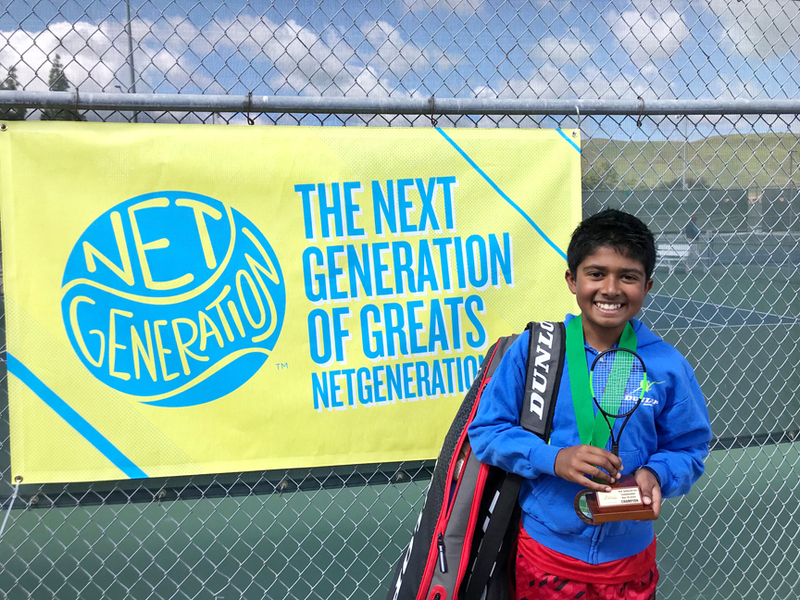 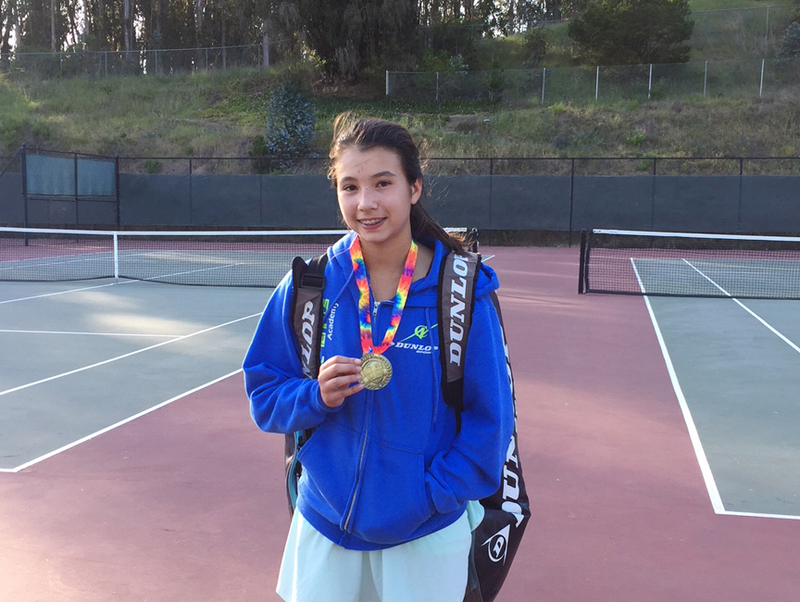 NorCal Academy players selected to represent USTA Northern California: Pramati and Lavanya. 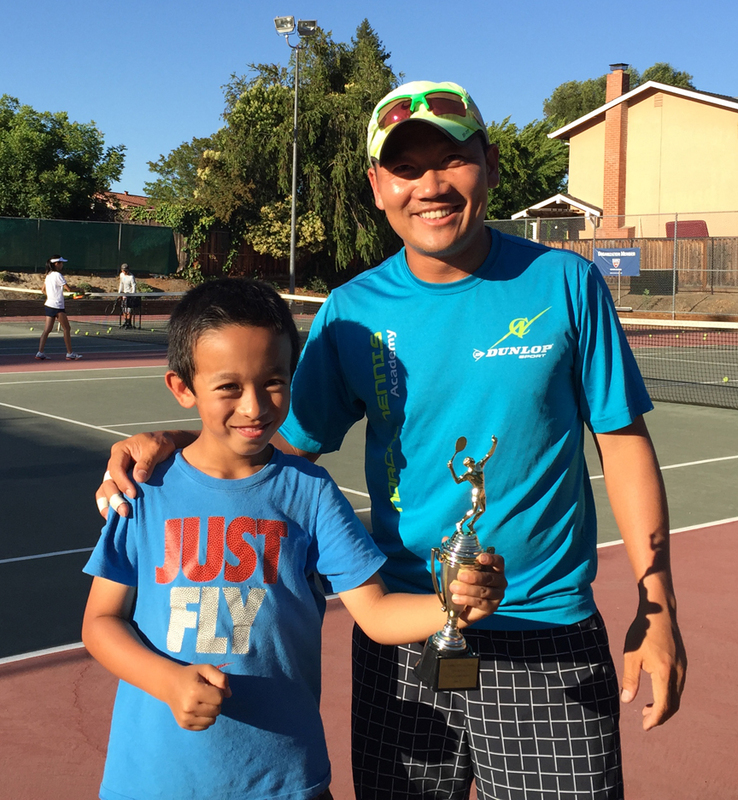 Coach Tom was also selected to coach the team.